Opened in 1928 as the Seattle theatre, the opulent Paramount Theatre is widely known as the premier performing arts venue in town! With lavish decoration reminiscent of the Palace of Versailles, and a lively roster of vaudeville shows and silent movies, the theatre was the place to be in the Roaring Twenties, and nowadays it's just as popular! This official City of Seattle landmark showcases the very best in entertainment, from smash-hit Broadway musicals to world-famous bands, evocative dance performances to A-List comedians, magical family shows to captivating jazz recitals, Paramount Theatre has it all! Placed on the National Register of Historic Places on October 9, 1974, this stunning building has seen the likes of Pink Floyd, The Grateful Dead, Madonna and Nirvana taking to its stage – making history in every way! No wonder it's the busiest theatre in Seattle! Do you own Paramount Theatre Seattle? 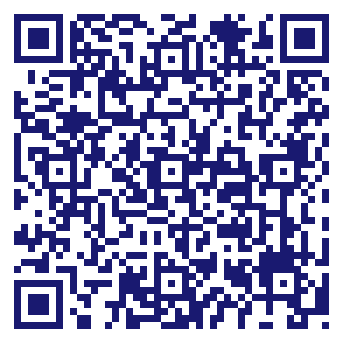 Due to the unique way that the eBusinessPages Business Directory is structured a Premium + Verified Listing is the most powerful way to get more clients to contact Paramount Theatre Seattle. Not only will your listing be more noticeable and more trustworthy, it will also be displayed more prominently in our category (Motion Picture Theaters, Except Drive-in and Parent Categories) and location (Seattle, WA and USA Wide) listings. 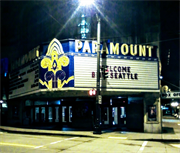 Paramount Theatre Seattle will be displayed in your competitor's listings while no ads will be shown in your own listing. Starting at $2.78 for a Premium Verified Listing, there is every reason to give Paramount Theatre Seattle the eBusinessPages Premium treatment today.